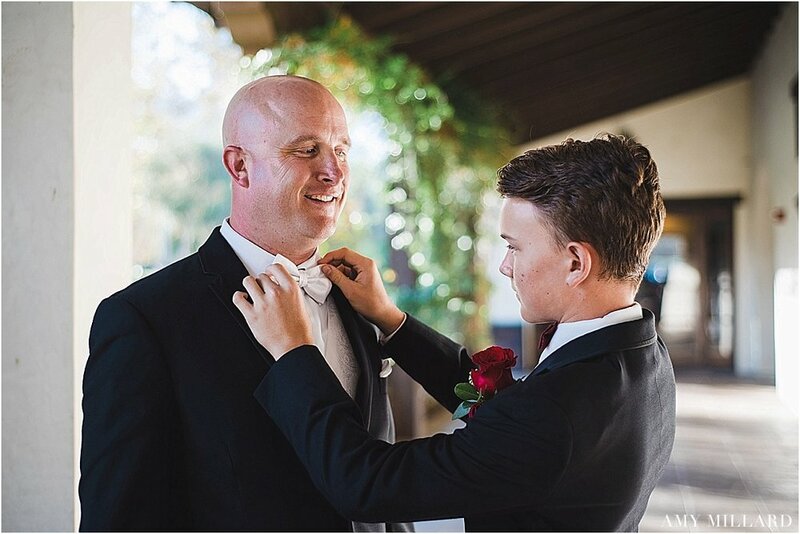 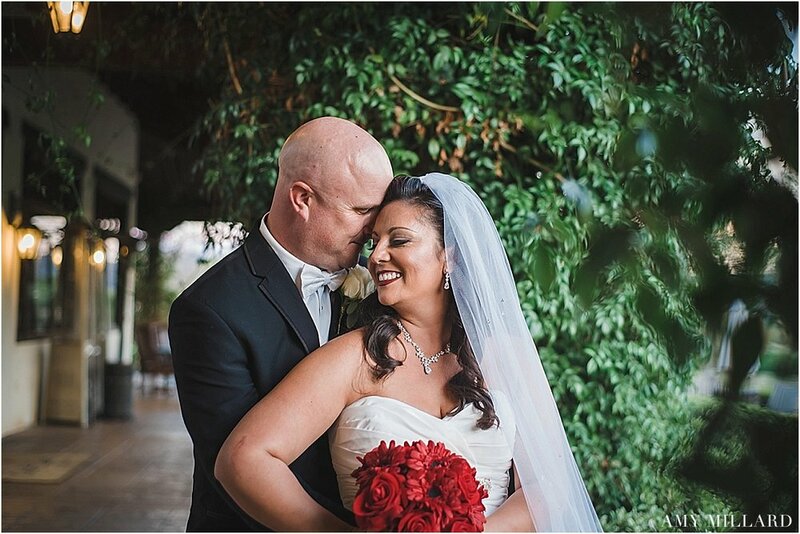 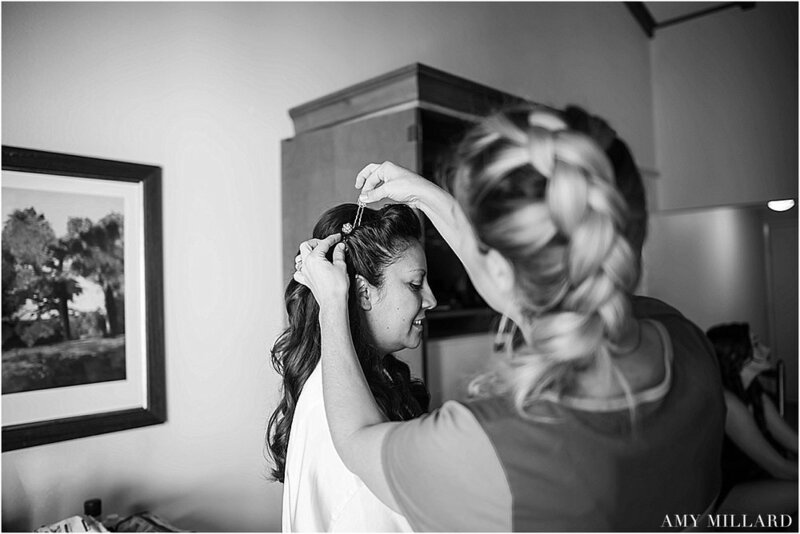 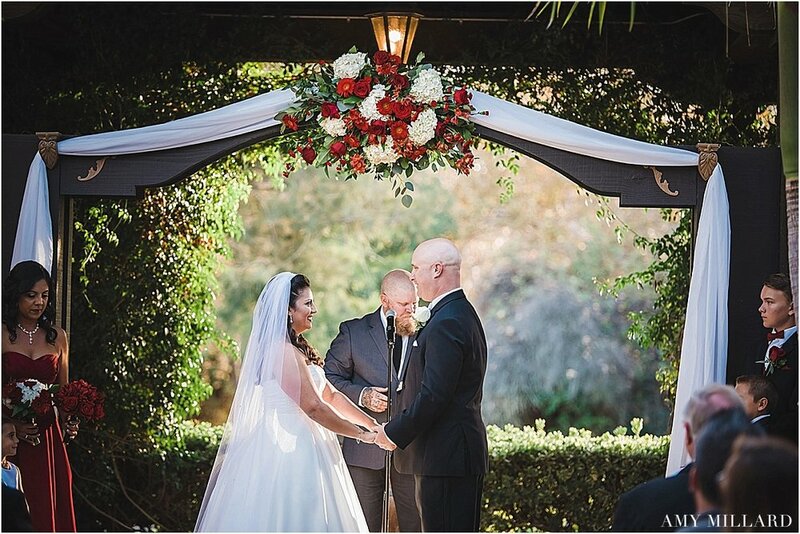 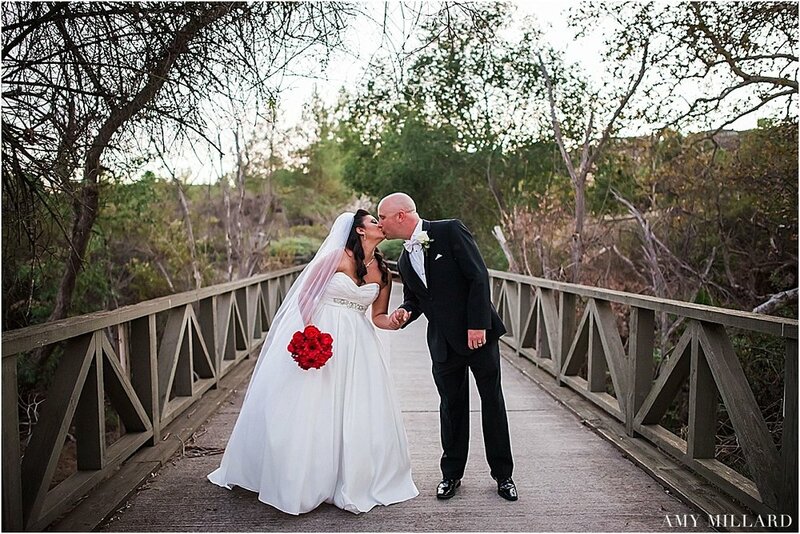 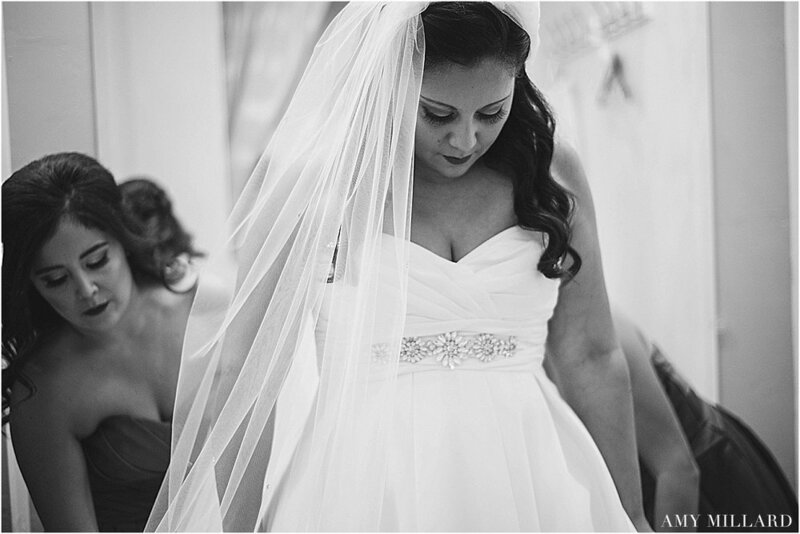 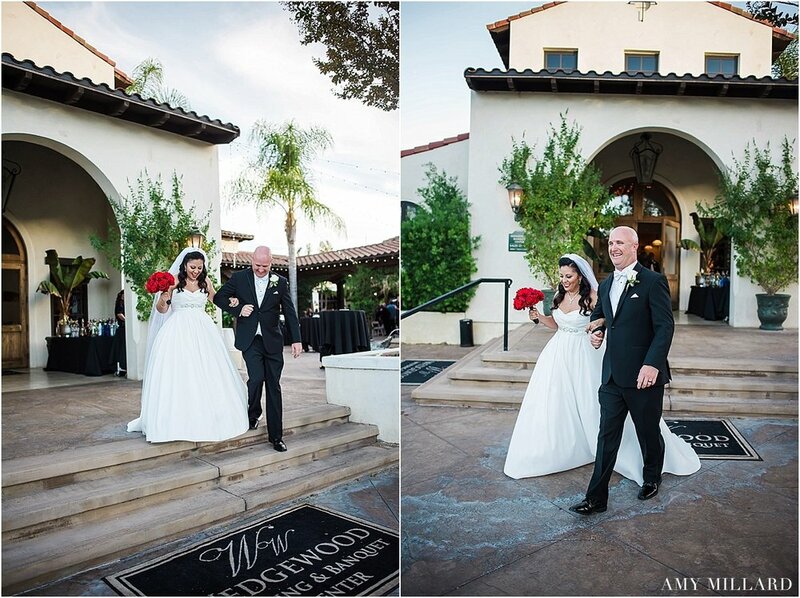 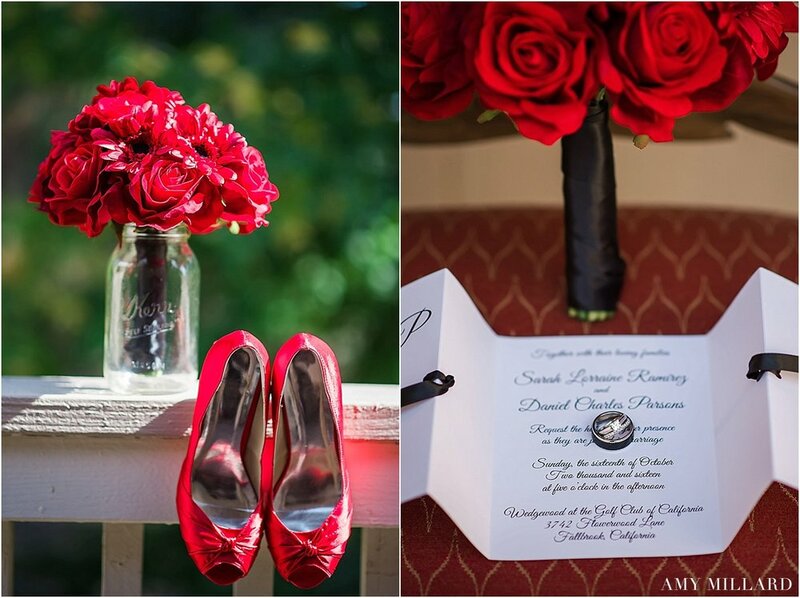 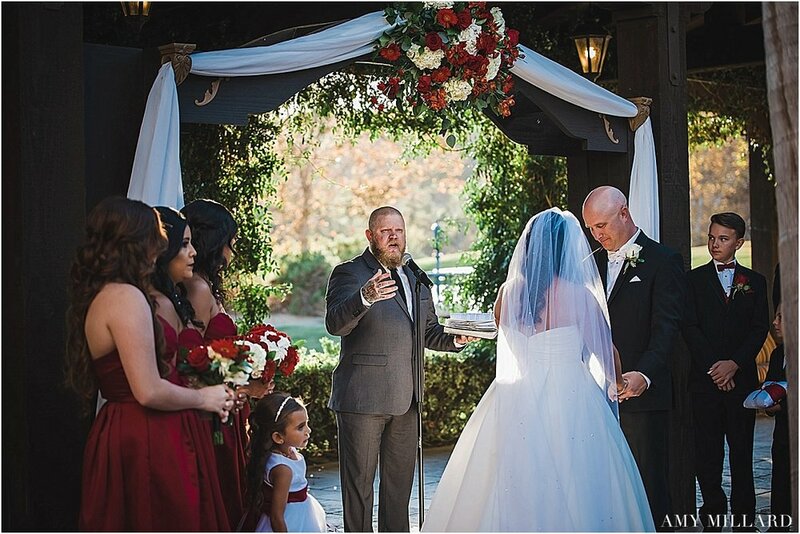 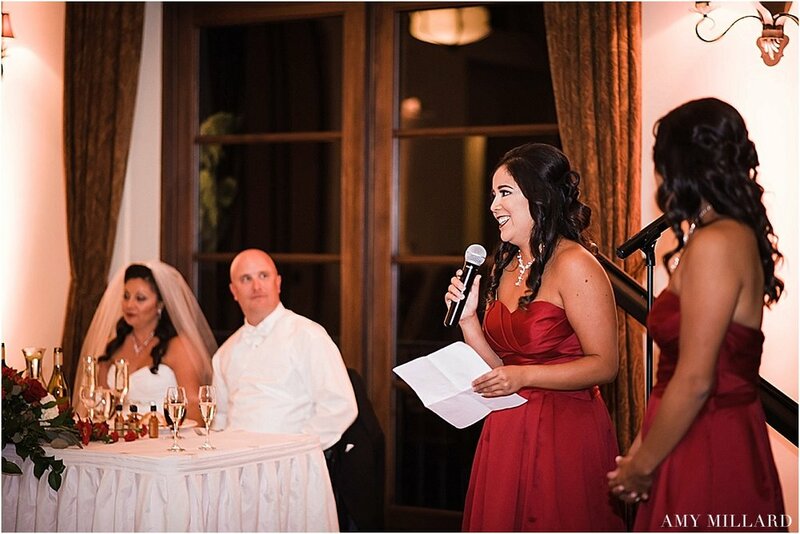 The Wedgewood Venue located in Fallbrook was the perfect location for Sarah and Dan to tie the knot last month. 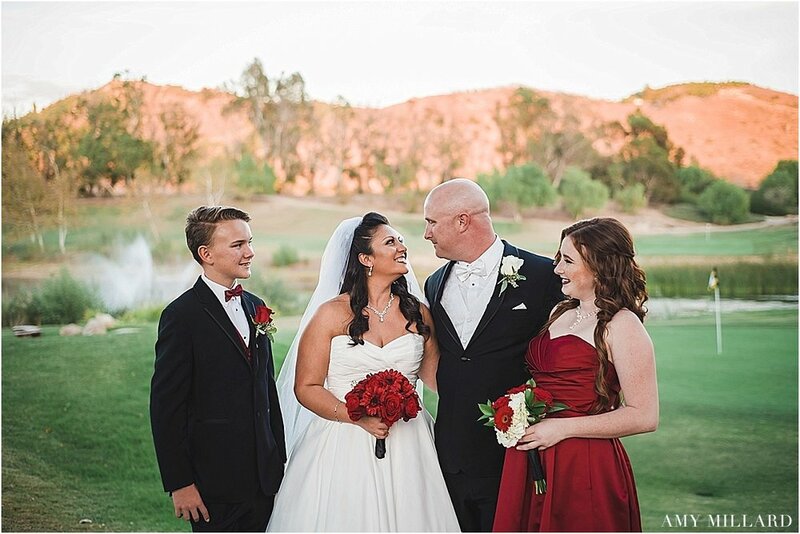 Sarah, Dan and the kids are the sweetest little family. 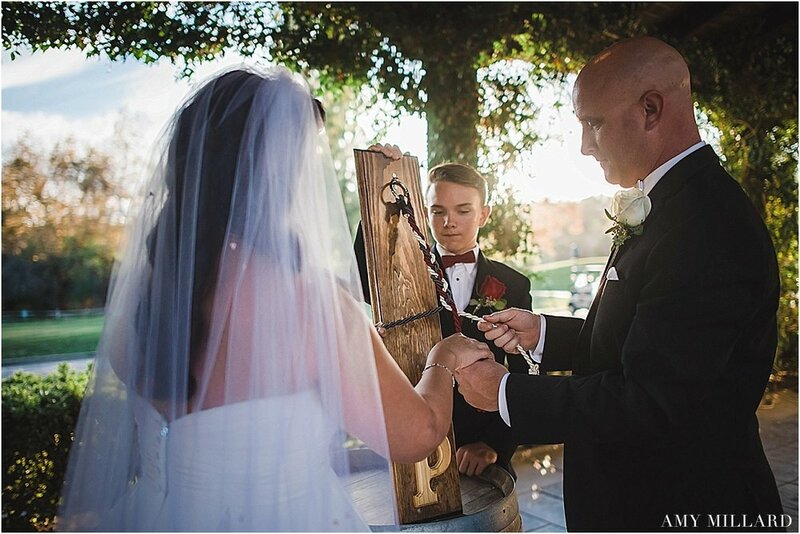 Wishing them all the best on this new chapter of their lives.